When I wrote our book, one thing I really wanted to do was help others accomplish their dream of doing the same. It was a LOT of work, but I would do it all over again in a heartbeat. And in fact I probably will someday! With that said, I want to help others understand what all goes into a book without having to do the work themselves. I’ve already talked about why I chose to self-publish and who to self-publish with, so today I want to talk about everything BEYOND the actual book itself! Some of this will be completely irrelevant to probably the majority of my readers, but I’ve already talked to a handful of people who dreamed the dream I have, so I want to share in that! Today I’m going to talk about pricing and distributing. Createspace: It will cost you $3.85 per book to purchase yourself, shipping is 43.50 and it’ll ship in 5 days (which doesn’t include printing, which takes about 1 week). Lulu: $4.40 per book. (Didn’t get to shipping b/c I didn’t have an account). DiggyPOD: $7.02 per book, but FREE shipping! Matte cover is $7.40/book. The thing you will find, is that EACH company has it’s perks. Even though Createspace is the cheaper option, their options may not be as great as others. Diggypod offers a hardcover option and the option for colored pages. Createspace does not offer either of those, except to do the whole book in color. Each offers their expanded distribution options, like to Amazon and other bookstore retailers. One thing about Createspace is that they are a company of Amazon, so it was easy to distribute with them. Then when it comes to creating the book into the set margin and book requirements, I liked Createspace’s internal reviewer (though not 100% accurate…maybe 99%…ALWAYS order a proof copy)!! Of course any company is going to have their way of handling the reviewing of your book before it goes to the printers. That BY FAR was my biggest fear. That I would format my book just so, and then have it printed and it would be WAY off. Thankfully I had just a few minor changes needed when it came to the formatting, but that was my biggest stress and besides writing the book, took the most work. I plan to do a post on formatting a book later because that is such a key part! Some companies you can pay and they will do that for you, which doesn’t hurt, if the formatting-part just scares you. But don’t let the details stop you. God has called you to a specific purpose in writing. I had a few people give me some wisdom with publishing and encouraged me to keep going, even when I thought it wasn’t worth it. Trust me, you will get to that point, but that’s the beauty in the process. God will publish that book when HE sees fit. 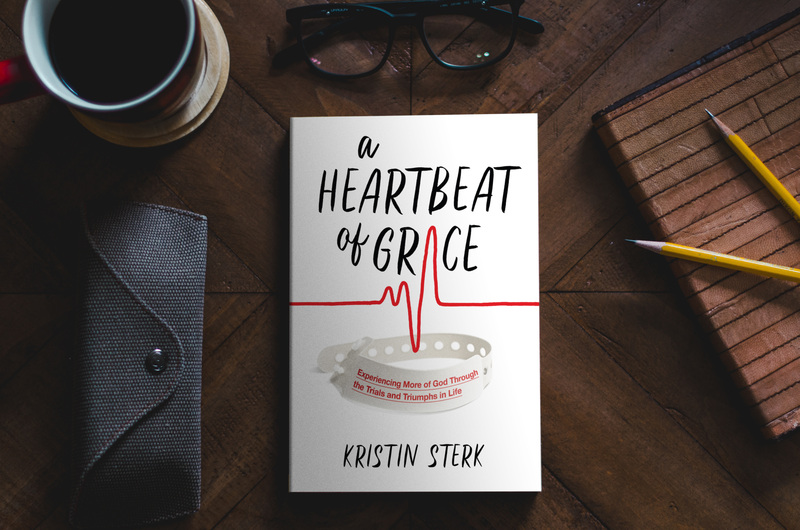 As my friend once said, “God is the best scheduler.” If I would’ve published the book when I thought it needed to be finished, I would have been 3 years short of a beautiful story, that has now completed this book. I’m so thankful I kept hitting road blocks because God had a WHOLE lot more of our story to write. And I know He’s not done. And no matter what you are going to write about, He’s NEVER done. This doesn’t complete you. It’s just a part of your journey. Hang in there. I’m here. Ask question after question! I want to see you succeed in your dream just as much as you do!